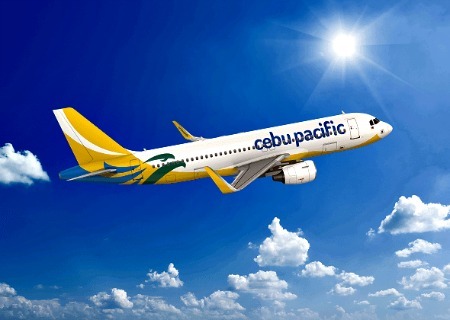 The Philippines' leading budget carrier, Cebu Pacific, flew over 10 million passengers from January to June this year, an increase of 9% over the same period in 2015. On average, flights were 87% full during these months. "We are very proud to share with you that since CEB's inception in 1996, our passengers now number more than 130 million and counting. These promising figures encourage us to cater to the growing travel demand not just in Manila, but throughout our six strategic hubs nationwide. We are optimistic that with the support of relevant airport and government authorities, we can continue offering our trademark lowest fares to even more Filipino travelers in the years to come," says Atty. JR Mantaring, CEB Vice President for Corporate Affairs.